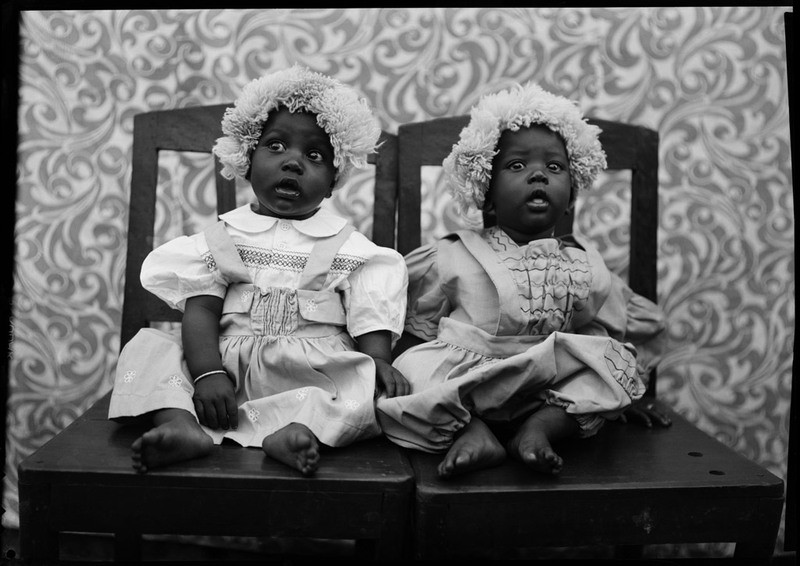 Foam is proud to present Seydou Keïta, Bamako Portraits: the first-ever retrospective of the studio photography by Seydou Keïta (c. 1921 – 2001, Mali) in the Netherlands. 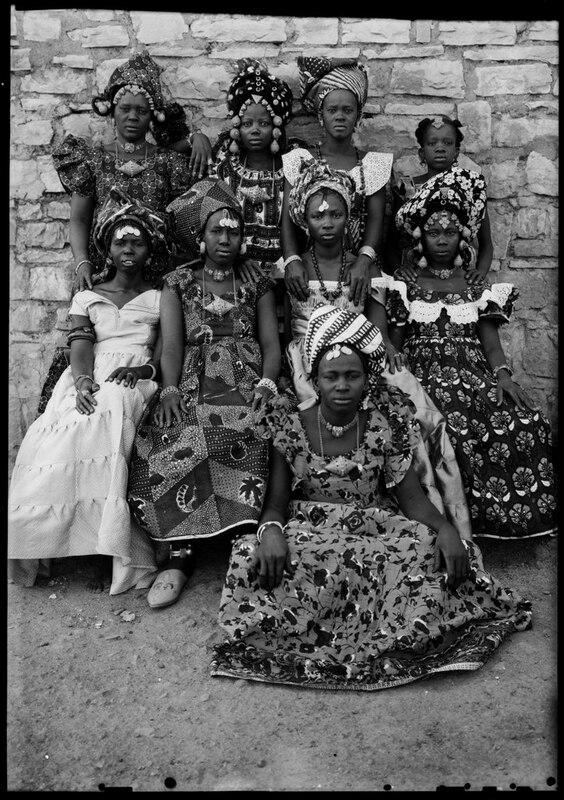 His oeuvre reflects a portrait of an era that captures Bamako’s transition from a cosmopolitan city in a French colony to the proud capital of independent Mali. 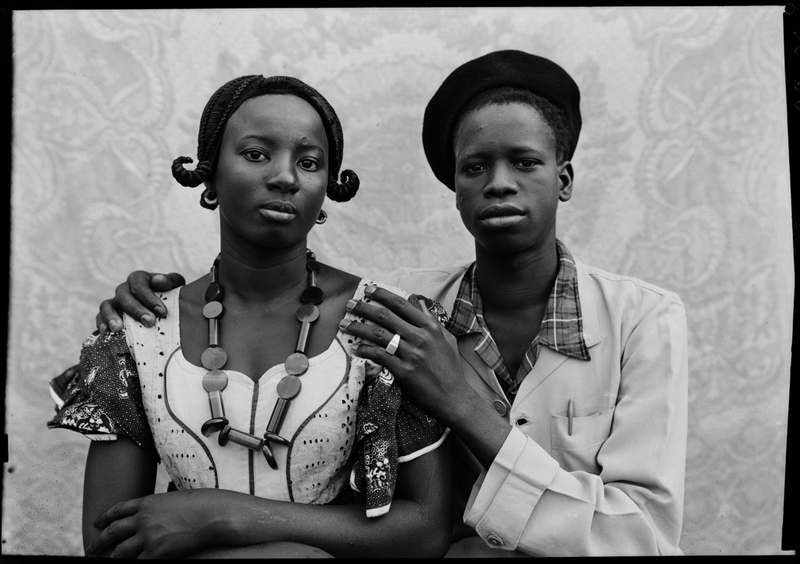 Seydou Keïta portrayed his fellow citizens in a way not seen by the outside world before. People came to his studio to have their picture taken at their best: wearing extravagant dresses made of wonderful textiles with splendidly formed headdress; or posing in a modern western suit with a bow tie, casually leaning against a motorcycle, or with a radio tucked under their arm. 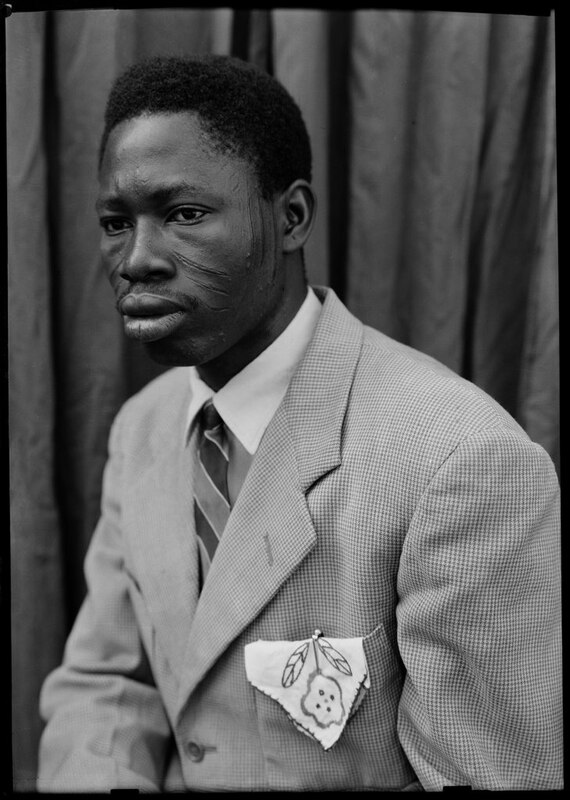 Keïta’s portraiture developed entirely independently of western photographic traditions, and shows how the citizens of Bamako saw themselves, and how they wished to be seen by others. 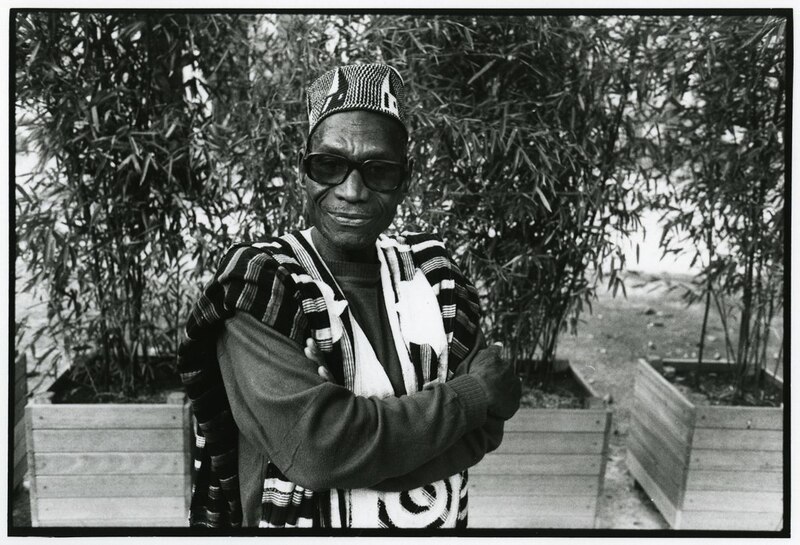 Young Keïta was trained to be a carpenter by his father. His future took quite a turn when his uncle gave him a camera in 1935 – a Kodak Brownie Flash – causing him to pursue the career of a photographer instead. During his adolescence he taught himself the technical skills of taking and printing photographs. 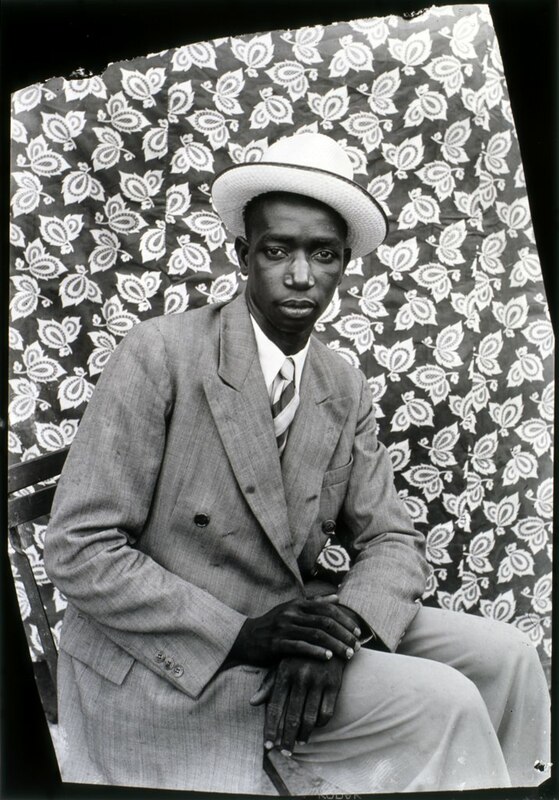 He opened his portrait studio in the lively neighbourhood of Bamako-Coura in 1948. Soon enough he ran a flourishing studio, where he developed his unique aesthetical approach. He kept an array of props in his studio, ranging from western dress items to accessories such as radios, paper flowers, and even scooters. 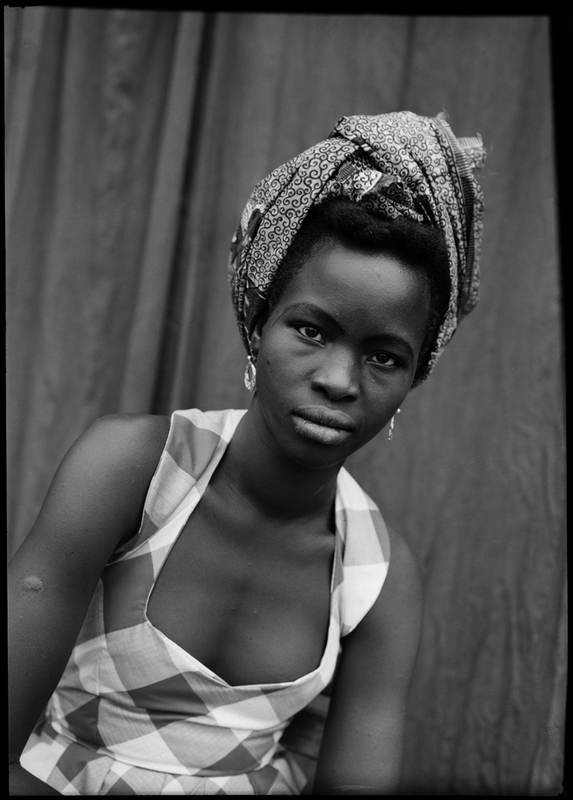 The background also plays a typical role in Keïta’s portraits. Although he tended to use the same background cloth for many years on end, the graphic designs often created a fascinating aesthetical interaction with how his models were dressed.